Irvine & Cole is an independent search and acquisitions property consultancy in London, UK. Our professional and dedicated staff of London property consultants and buying agents use their expertise and extensive network of contacts to secure the perfect property for you at the best possible price. Use our expertise as property buying agents to your advantage. Whether you are looking for a home or an investment, to buy or to rent, our London property finders ensure we understand your needs and then fulfill them. Integrity is the cornerstone of our business and our advice will always be impartial. 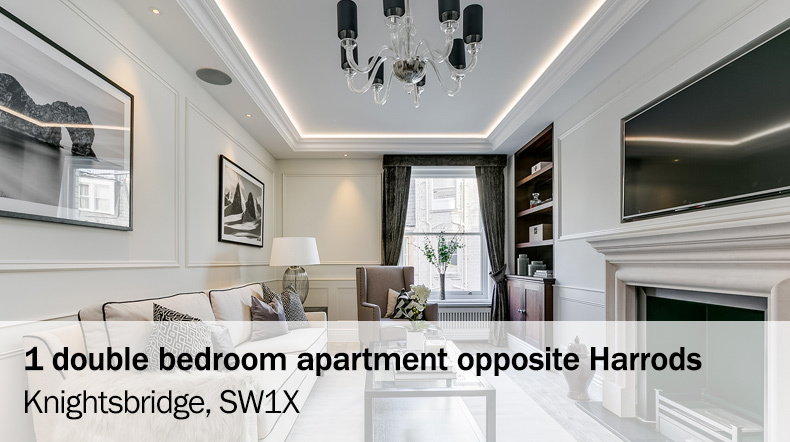 We position you first in line for the best new properties and have access to those seemingly unobtainable London properties that change hands without ever hitting the open market. As someone who had never previously bought property in the UK Irvine & Cole were the best thing that could have happened to me. I have no hesitation in recommending Irvine & Cole to my clients and the feedback has only ever been positive. They act with integrity and professionalism and have a proven track record of performance. We would not hesitate to use Irvine and Cole again or recommend them to others. I have spent close to twenty years buying and selling property in London and am yet to find anyone who can match the service Irvine & Cole provide an investor. These guys really know their stuff! Far more pro-active than any other search agents we deal with and consummate professionals. They have demonstrated over and over again their detailed knowledge of the prime London market, their understanding of a developer's approach to property, and most importantly their ability to deliver the profitable opportunities I require and which are so hard to secure. This international client’s very particular requirements for his London home meant he had been searching for the right property for several years before he came to us. Our property consultants were able to source and secure the ideal property within the first few months or our instruction and negotiated £500,000 from the asking price. For more information, or to request a callback, please enter your details into the form below and one of our team will be in touch with you.